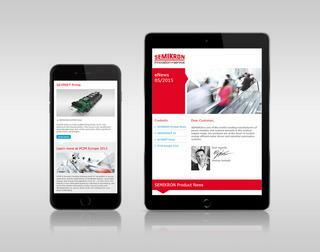 Have you missed an edition of the SEMIKRON eNews newsletter? You can read newsletters that have already been sent out here. Free Webinar "Thermal interface materials for power modules: Optimized, pre-applied and trouble-free"